We are extremely excited to share our new media partnership with a Cambridgeshire based video production and photography company established in 2008. They work across a range of genres but in recent months have been producing more food-related content for our clients here at The Food Marketing Experts, as well as the first series of Nigel Barden’s Drivetime Dishes, now available through Simply Good Food TV and Amazon Prime. 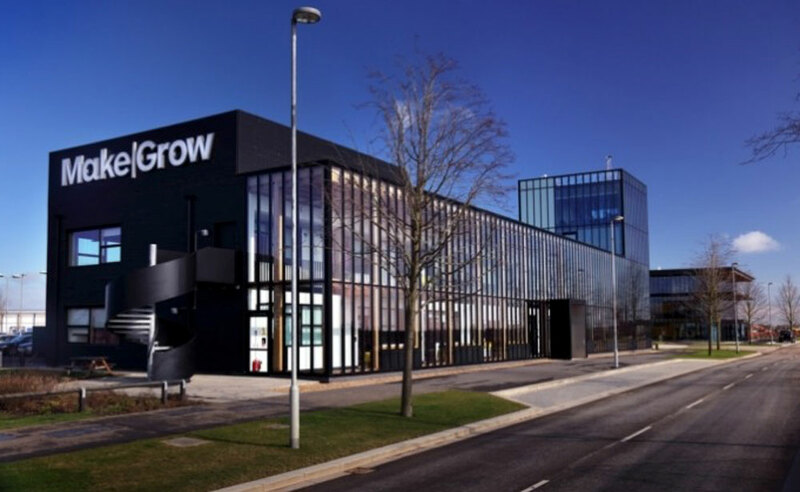 Our new partnership with them, coupled with their ongoing commitment to produce food and lifestyle-related content, has triggered a recent move into a high spec new media facility. It is a fantastic photography space, offering two large studios, one as a blank canvas but more excitingly, one with fully functional residential and commercial kitchen facilities. It also comes equipped with a completely separate food preparation area, fully stocked with all of those kitchen appliance essentials. 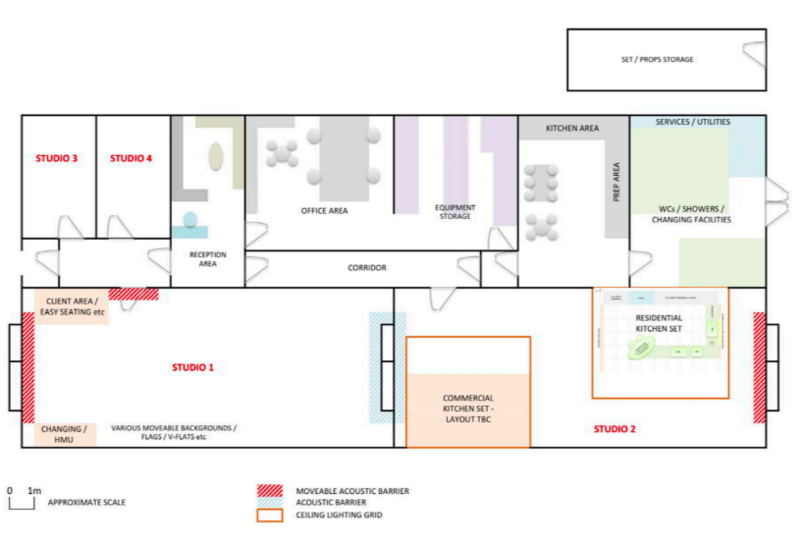 The studio floor plan below shows the space available to hire for your filming and photography needs. Come along and take a look for yourself at our next Grub Club Cambridge event on April 30th 2019. Book tickets here. Alternatively, call The Food Marketing Experts on 01480 276555.